See the Final Two Titan shows and pay the low price of $38!! Join Titan as we celebrate our TENTH ANNIVERSARY SEASON! We have pulled out all the stops and are presenting our most ambitious season to date. 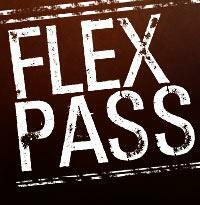 Don't miss your chance to SAVE BIG by purchasing your Flex tickets today!! !